Deborah McCarragher began her journey of creative writing soon after coming to know Jesus as her personal Savior in 1989. She enjoys using her spiritual gifts of encouragement and teaching. Deborah served on the board of a local intercessory prayer ministry, and has been active in her home church and various women’s bible studies for several years. Her primary goal is to share her personal testimony with others while bringing hope and practical help through her book. 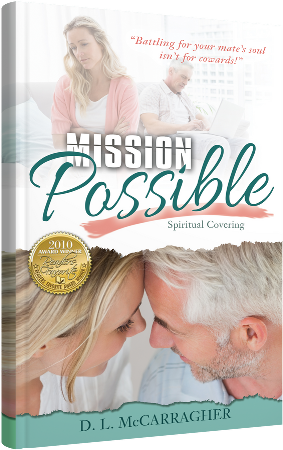 Deborah McCarragher has also been a small business owner for over 30 years and formed Alabaster Box Publishing as a vehicle for producing and promoting her Christian writing projects. She has been a devotional contributor to the E-zines Ruby for Women, Living Better at 50+, and the magazine An Encouraging Word.